S.E.R le Cardinal Edwin O’Brien, grand maître de l’Ordre équestre du Saint-sépulcre de Jérusalem, a accordé une entrevue au journal The Irish Catholic à l’occasion d’une visite à Derry. 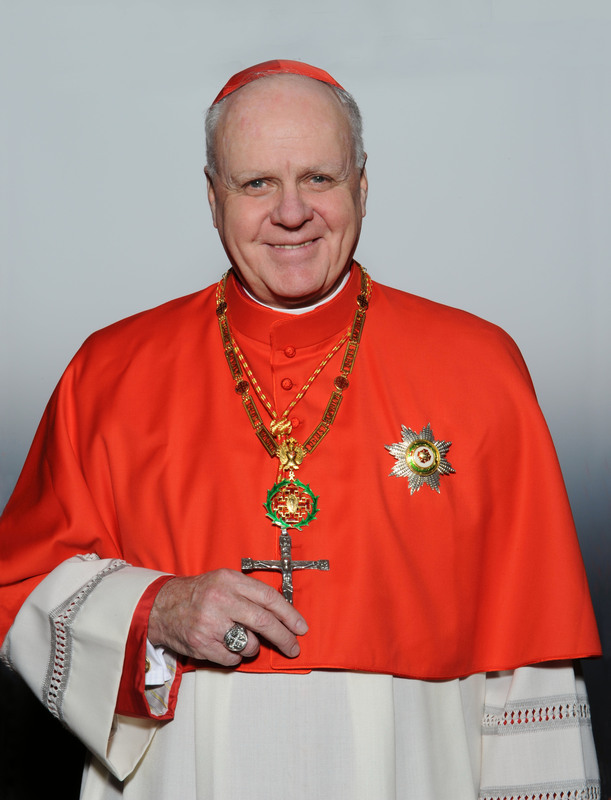 Cardinal Edwin O’Brien, the Grand Master of the Equestrian Order of the Holy Sepulchre of Jerusalem, knows first-hand the suffering, poverty and injustices experienced by the diminishing Christian community in the Middle East. Since appointed by Pope Benedict XVI three years ago to lead the order in the support and protection of Christians in the Holy Land, the 75-year-old American has witnessed the strong faith of those suffering persecution in the land where Jesus walked. Highlighting the very important role of prayer, the cardinal referred to the example of Pope Francis during his visit to the Holy Land and his invitation to the Palestinian and Israeli Presidents, Mahmoud Abbas and Shimon Peres, to join him at the Vatican “in heartfelt prayer to God for the gift of peace”. Outre l’extrait ci-dessus, l’intégralité de l’article est disponible sur le site de The Irish Catholic.